Still chuckling over this comment (much ‘liked’) put up in response to last week’s post: “Looking forward to you [sic] booklet. It will be fun to see advise [sic] on how everyone is doing it wrong. You must have a wonderfully large ego, but I’m sure the advise [sic] will be worth seeing”. I’m very grateful to the commentator for his ‘advise’ – his own cataloguing really is something of an object lesson. No denying the central charge, obviously, but I suppose it’s another aspect of that ego that leads me to spend so very much of my time trying to help my colleagues in the trade by attempting to publicise what we do and reaching out to the wider world. This week (apart from stitching together a final report on this summer’s successful internship scheme – more on that in a week or two), I have been putting the finishing touches to the 2015-2016 programme of the monthly ‘Second Tuesday’ Seminars on Book Collecting which we put on in collaboration with the Institute of English Studies (IES) at London University. I have not mentioned the seminars in quite a while, and although there will soon be printed flyers available and full listings on both the ABA and the IES websites, I thought I might give you all a full advance preview of what’s coming up, especially as this will be my last season in charge. 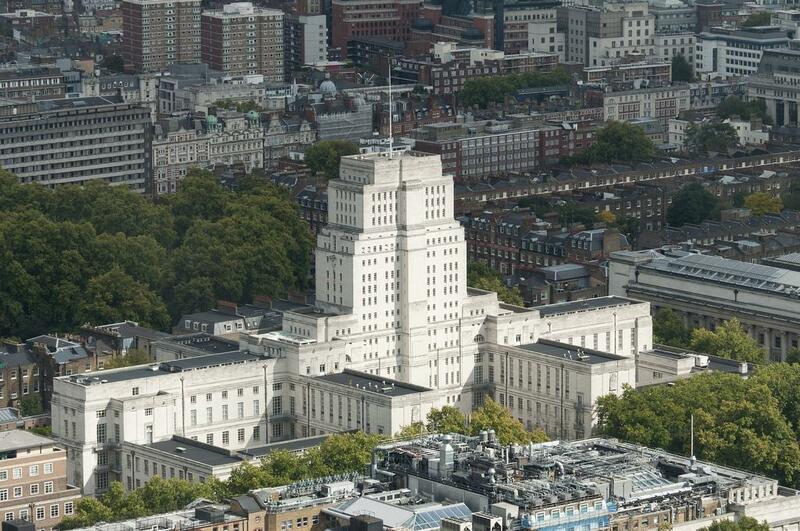 For those of you who do not already know, the seminars all take place at Senate House, Malet Street, London WC1E 7HU, on the second Tuesday of each month during the academic year. They start at 6pm and so can conveniently be taken in by anyone on the way home from work in central London. They are absolutely free and open to anyone to attend. There is no need to book, everyone is more than welcome, and there may even be a free glass of wine at the end. The first talk will take place on Tuesday 13th October 2015 and be given by Philip Harbottle. Born in 1941, as a child Philip devoured the “Daily Mirror’s” comic strip adventures of Garth (unaware he was destined to script it five decades later)! 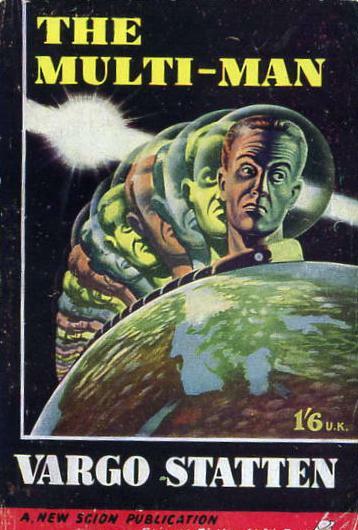 Collecting and researching post-war British science fiction led to his publishing “The Multi-Man” (1968), a study of the noted pulp writer John Russell Fearn, and to editing the magazine “Vision of Tomorrow” in 1969. A major contributor to many SF reference books, his own two-book sequence, “Vultures of the Void” (1992) and “British Science Fiction Paperbacks and Magazines (1949-56)” (1993) was a much-acclaimed study on post-war British science fiction. They remain the standard works. After taking early retirement he became a literary agent, representing the estates of Fearn and many other post-war writers, successfully restoring them to print. 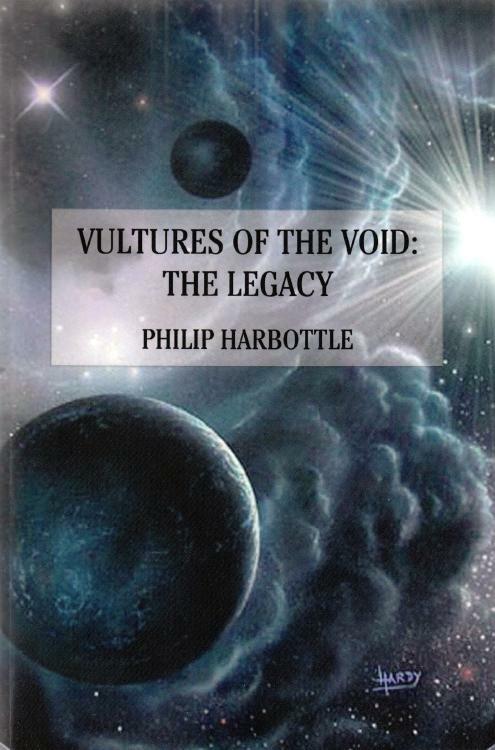 His latest non-fiction book is “Vultures of the Void: The Legacy” (2011). He plans to talk about British science fiction publishing in that immediate post-war period, its legacy today for authors, publishers, collectors and booksellers, and the ‘mushroom’ publishers of the period in general. There is absolutely no-one who knows more on his subject. Tuesday 10th November 2015 brings Jeremy Archer, who has been an enthusiastic book collector for almost thirty-five years. It has been a long, and often surprising, journey involving many friendships, occasional changes of direction and healthy doses of serendipity. His feeling was that too many of the previous talks have been given by dealers and not enough by collectors (although it’s half-and-half this year and he has perhaps never tried finding collectors willing to talk publicly about their collecting). He wants to share aspects of his experience with others, in the hope of inspiring them and guiding them into similar ways. 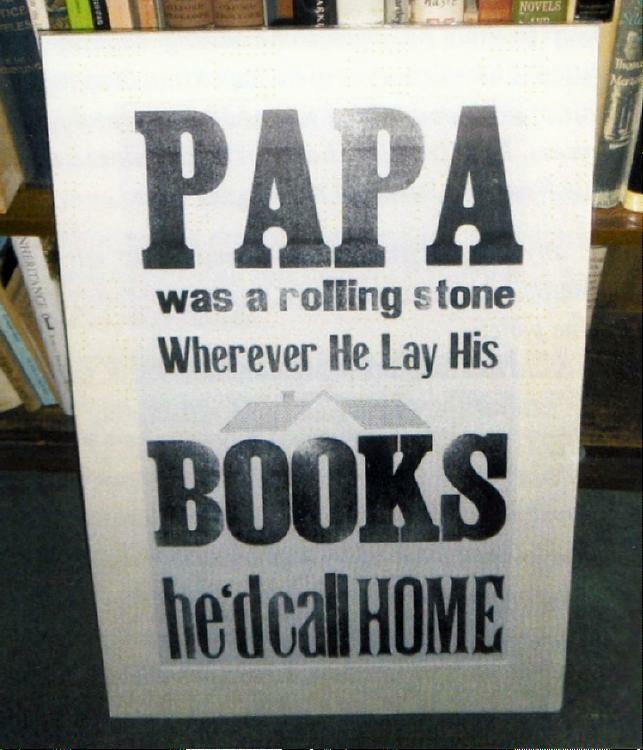 He currently collects illustrated books, with a focus on the twentieth-century private presses. As well as collecting books, Jeremy is also an author, focusing on military history – particularly his own Regiment – and also on the Christmas period and how the holiday has been celebrated in times gone by. 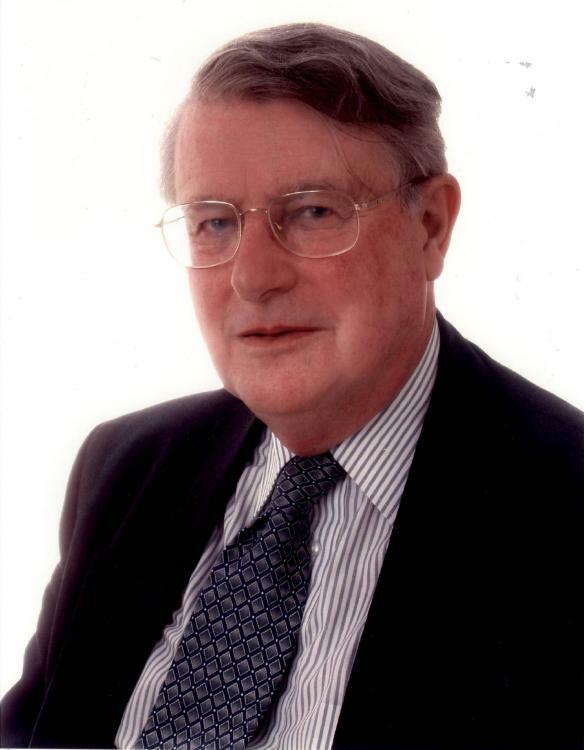 His published works include “A Military Miscellany” (Elliott & Thompson, 2013”; “A Royal Christmas” (Elliott & Thompson, 2012”; “The Old West Country Regiments” (Pen & Sword, 2011”); “Away at Christmas” (Elliott & Thompson, 2009); “Home for Christmas” (Century – Random House, 2007). He was also a member of the editorial committee for “The Devonshire and Dorset Regiment 1958-2007” (Pen & Sword, 2007). 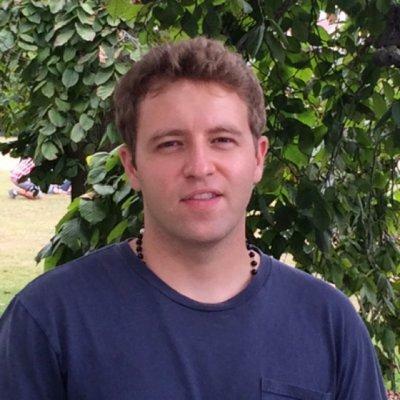 On Tuesday 8th December we shall have Ed Maggs, who has been on my hit-list of speakers to get right from the start. Ed, in his usual offbeat way, promises “a sort of memoirish cod-book-philosophy waffly-waffle” on aspects of life, history, tradition, book-selling and the modern world at the legendary Maggs Brothers. We may also get some “reality TV (without the TV) on the horrors and joys of moving seventy-five years and 8,500 square feet of booktrade history”, as Maggs prepare finally to relinquish their famous premises in Berkeley Square. Maggs was originally founded in 1853 by Uriah Maggs, Ed’s great-great-great-grandfather – this will be a view from the very pinnacle of the trade. 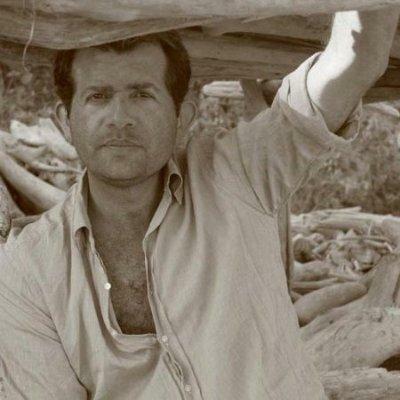 There are few, if any, better, more engaging, or more interesting speakers in the rare book world than Ed – those of you who have heard him before will be first in the queue. On Tuesday 12th January 2016 we shall welcome Paul Harvey, Professor Emeritus of Medieval History at the University of Durham. 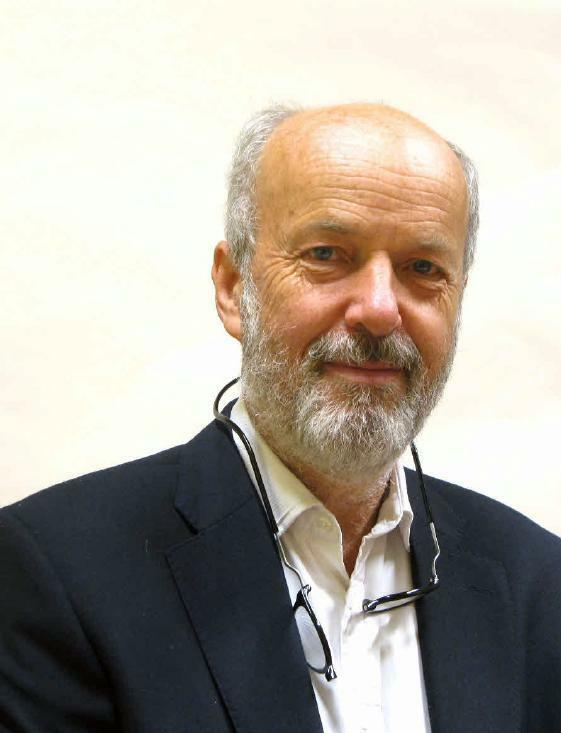 Elected as a Senior Fellow of the British Academy in 2003, Professor Harvey is a leading figure in the study of medieval English economic history, and the outstanding authority on medieval and early modern maps in England. 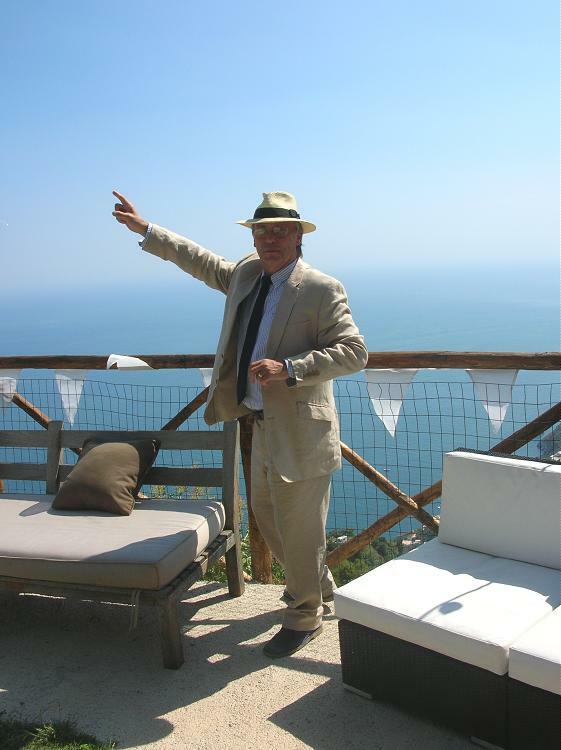 He is also well-known to many booksellers as a collector of those little guide-books and picture-books devoted to promoting the British tourist trade (which often contain locally-produced maps unrecorded elsewhere). He is an old friend, a delightful speaker – I had dinner with him just last week – and I am greatly looking forward to his analysis of a field I suspect we could all usefully know more about. The seminar on Tuesday 9th February 2016 will be given by Kayleigh Betterton – the only woman we have speaking this series. Yes, yes, I know how very, very bad that looks, but please believe me, I have tried. Lots of women have been asked, but no amount of arm-twisting and moral blackmail (even conventional blackmail in one case – you know who you are) has managed to produce even one more to step forward this year. Kayleigh puts all the refusers to shame. She must also be the youngest speaker we have had so far, but she has the credentials. After a brief stint at Bloomsbury Auctions, she is now an English teacher at a school in south London and after falling in love with the works of Oscar Wilde herself, she now teaches Wilde to her students, using her collection of first editions to do so (her recent A-Level results were exceptional). A prize-winner in the Anthony Davis Book Collecting Competition last year, she is keen to ensure that the next generation will continue to collect books. 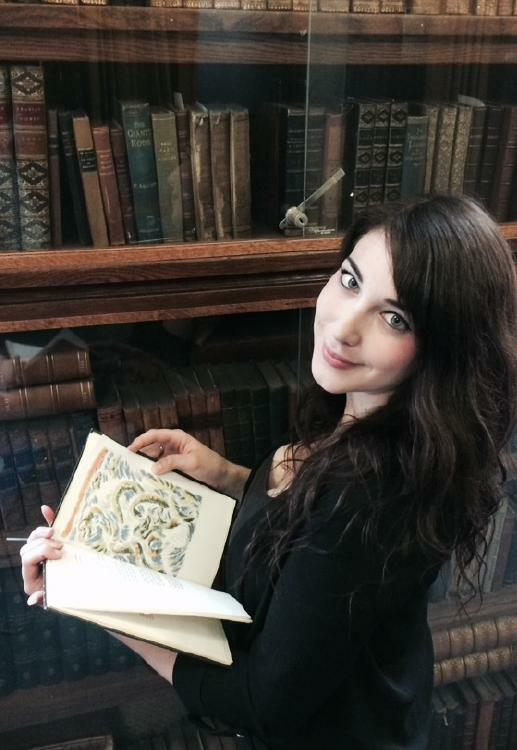 She will not only reflect on what inspired her to begin collecting Wilde, but will also share her thoughts on how using antiquarian books in schools can encourage young people to start their own collections. I spent an afternoon with her recently on some research – trying to tease out from census returns, newspaper advertisements and rate-books, some tiny morsels of further flesh to put on the bones of Wilde’s errant publisher – Leonard Smithers and the precise locations of his various London shops. Her enthusiasm is utterly infectious and we all need to listen to her ideas on putting ourselves across to the rising generation. She is very good news indeed. On Tuesday 8th March 2016 we shall entertain a man who appears to deal not so much books, as in bookshops. Julian Nangle opened his first bookshop, called Words Etcetera, in Theberton Street, Islington, forty years ago. At the last count he has opened and closed eleven bookshops since then, all but one using the same trading name. He has also issued over 190 book catalogues in that time (mainly in his usual fields of Modern First Editions, Illustrated Books and Poetry). His catalogues have long been distinguished by his idiosyncratic personal introductions and musings on his life, his business, the book trade, the passing seasons, and the world in general – a collected edition of which he has recently published as “Personal Note”. 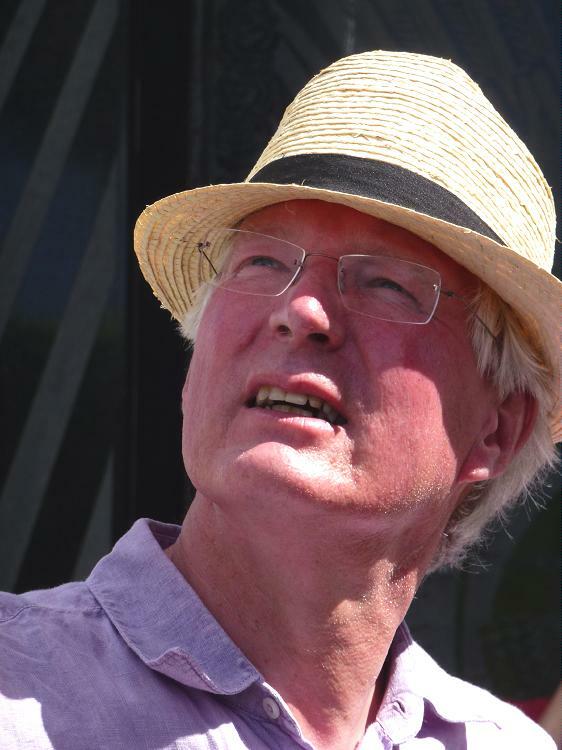 Julian will talk of these adventures in bookselling and, a published poet himself, include reference to his private publishing venture, Words Press – a largely poetry driven enterprise. His talk will weave in and out of the various places he has settled only to move on a little later. His nomadic nature has not gone unnoticed within the trade and he will give some background to these moves. He has had bookshops in London, Brighton, Dorchester, Blandford, London (again, Museum Street this time), Weymouth, Blandford (again), Bridport, the Isle of Wight, Chichester and Alhurin el Grande (Spain). I have known him on and off since Islington days and it’s not even as if the pace has slowed much over the years. The blog records that we went to see him at his home in Dorchester four years ago and he appears to have moved twice more since then. Why? You might ask, we certainly do ask, as does he himself, since his favourite method of bookselling is actually to sit at home and create book catalogues. April is the time for the oiling of bats, the oh so gentle preparatory flexing of a muscle or two, the anxious glance at the cricket flannels, and the day or two of diet as we ponder whether we can still fit into them – all the dawning hope of a new season, our memories of past failures muted, the eternal delusion that our best days are yet to come. We have not had a session on any kind of sporting books before and no-one better to lead us out on to the field than Christopher Saunders on Tuesday 12th April 2016. Chris worked as librarian for six years until he got fed up with taking orders. He then started a general secondhand bookshop in Wells, Somerset, building up a speciality stock whilst doing that for eight years. 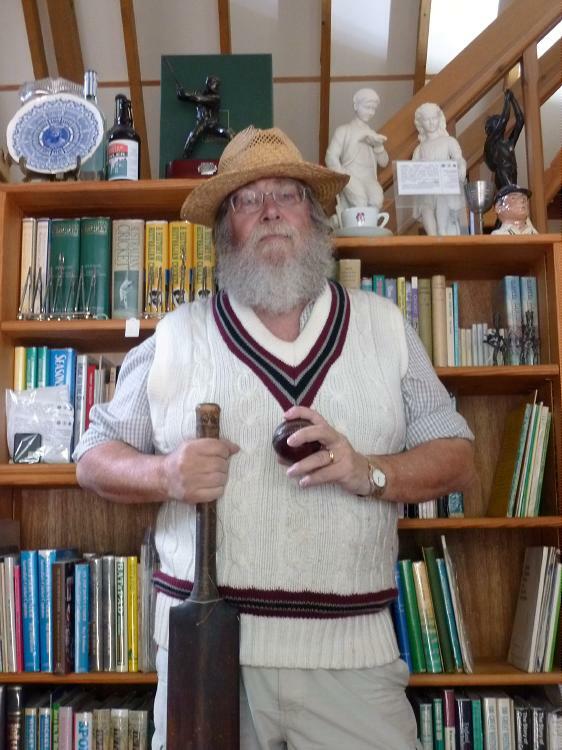 When the lease ended he built an office behind his home and has dealt solely in cricket books and memorabilia for the last twenty-five years. His fund of anecdote (see his occasional “Random Recollections” on the ABA website) assures us that this will be as entertaining as it is informative. Tuesday 10th May 2016 brings us Roland Belgrave, whose career began with a two year internship at the Bibliothèque Nationale in Paris. It was in the photographic archives of this fantastic collection that he became truly captivated by the inherent power of the photographic image. On returning to London he completed a Masters in the History of Art before entering the antiquarian book trade, running the photographic department of Shapero Rare Books in Mayfair for seven years, producing a number of catalogues and exhibitions. He now deals on his own account as Roland Belgrave Vintage Photography and helps to build many private and institutional collections. Roland will be discussing the fascinating pioneers of early photography, providing an introduction to the commercial value of early albums and published photo-books, and looking at trends for the future. Tuesday 14th June 2016 brings us Peter Barber. Peter was a curator at the British Library for forty years, first in the Department of Manuscripts and later in the Map Library, and enjoyed acquiring material from start to finish. He joined when the Library had been in existence for only two years and its practices, not least in the acquisitions area, were a reaction to those of the British Museum. Over the decades the Library has developed its own practices, partly in response to external pressures and changing ethical standards. He will say something of the evolving institutional structures during that period and the criteria for acquisition before moving into the the numerous different ways in which items become available. The talk will be spiced with reminiscences which he hopes are reliable! The final seminar of the series will take place on Tuesday 12th July 2016. Just to prove that we are nowhere near as metrocentric as he always tries to make out, it will be given by my old friend from the north, Roger Treglown – a valued colleague on the ABA Council over so many years, and a quondam companion, native guide and interpreter on some of my safari trips north of Watford. Simply one of the nicest and most decent men in the trade. His talk will take the form of thoughts and reminiscences on his thirty-five years in the business. 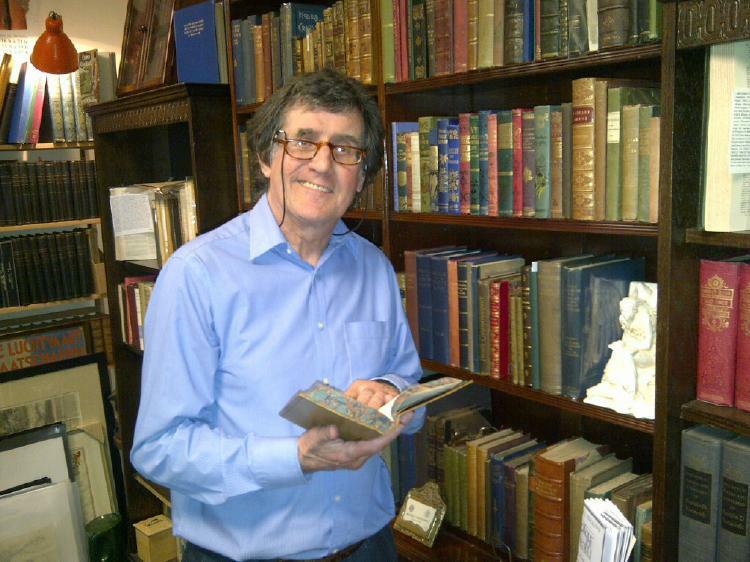 Beginning as a specialist in books on chess in 1980, he now deals across the board in antiquarian books, pamphlets and ephemera from an office in Macclesfield. He has been a member of the ABA Council for fifteen years, managed the ABA Chelsea Bookfair Committee for thirteen years and has been a member of the ABA Olympia Committee for five years. 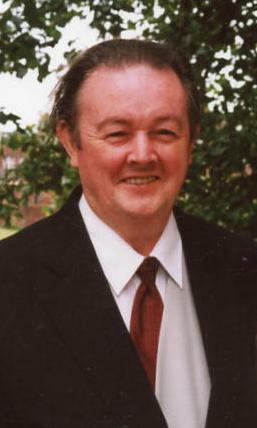 He has also been the Honorary Librarian of the Association since 2004. When he is not buying, cataloguing, and hopefully, selling books, he spends his time rock-climbing, or (rather less inexplicably) enjoying the very occasional glass of shiraz. Make a note of the dates in your diaries. Do it now – no, not later – now, right now (you know what you are like). See you all there. This entry was posted in Book Collecting, Booksellers, Seminars and tagged Chris Saunders, Cricket Books, Ed Maggs, Gregory Bilotto, Jeremy Archer, Julian Nangle, Kayleigh Betterton, Maggs Brothers, Oscar Wilde, Philip Harbottle, Professor Paul Harvey, Roger Treglown, Roland Bolgrave, Seminars on Book Collecting, Senate House, Vintage Photography. Bookmark the permalink.